Don't miss out the transformational learning and development opportunity offered by the Inspiring Learning Conference. Professional learning and training is embedded into the practice of nearly all education systems, as schools tend to be organisations that value the development of their staff. 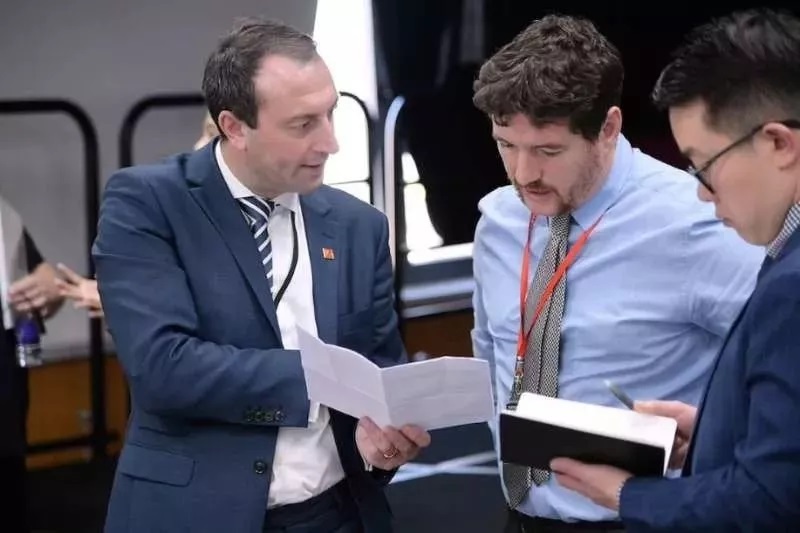 This is especially the case in China, where significant resource and time are dedicated to providing structured and comprehensive training for teachers in state schools. 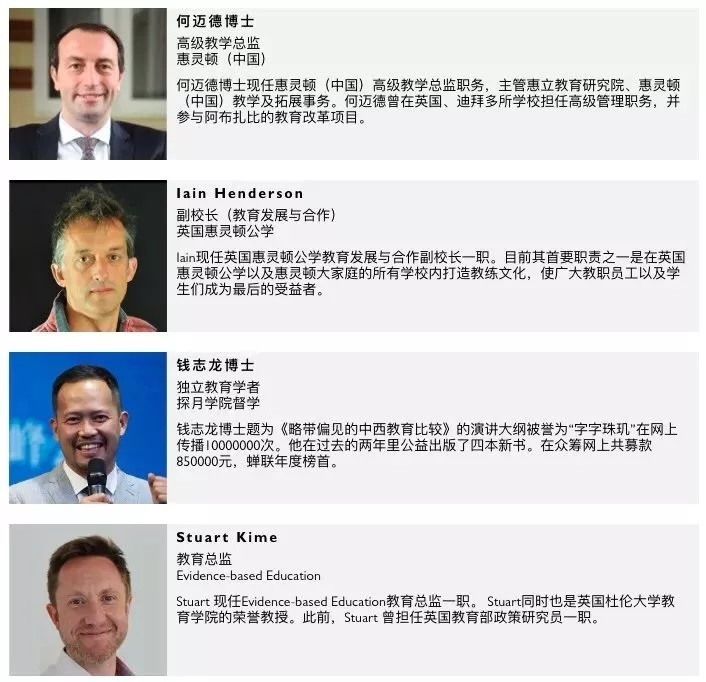 Professional learning in international or Chinese private schools is valued equally highly, although rarely implemented in the same structured way as in state schools. This suggests that professional learning has impact only when it focuses on the empowering teachers to take ownership, occurs locally and occurs in context. Importantly, Coe et al. (2015) indicate the importance of a sustained model of professional learning. The principles listed above underpin the professional learning opportunities provided by the Institute of Learning. 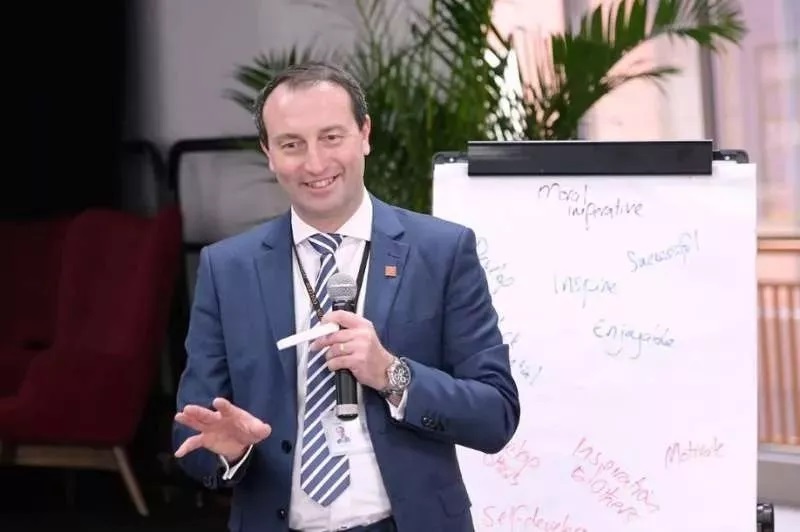 Conferences are structured to provide a deep exploration of three or four aspects of education, whilst workshops offer an opportunity for sustained professional learning and application in a specific area of strategic priority. This approach differs from traditional conferences and workshops. 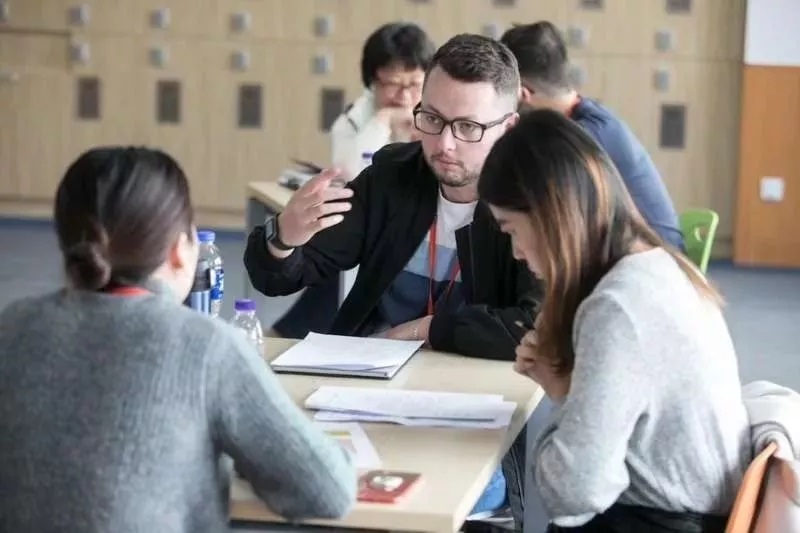 The Inspiring Learning Conference on 26th and 27th January in Tianjin offers transformational professional learning opportunity in breadth and depth. 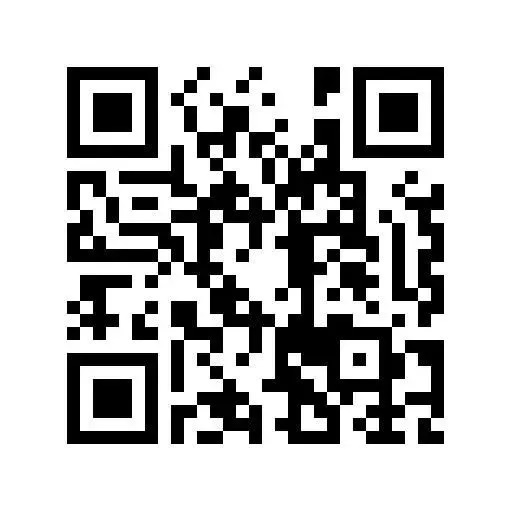 • Four themes for the conference cover assessment, independence, teaching of mathematics and educational research. The four themes have been established because they are current areas of focus across education in China. 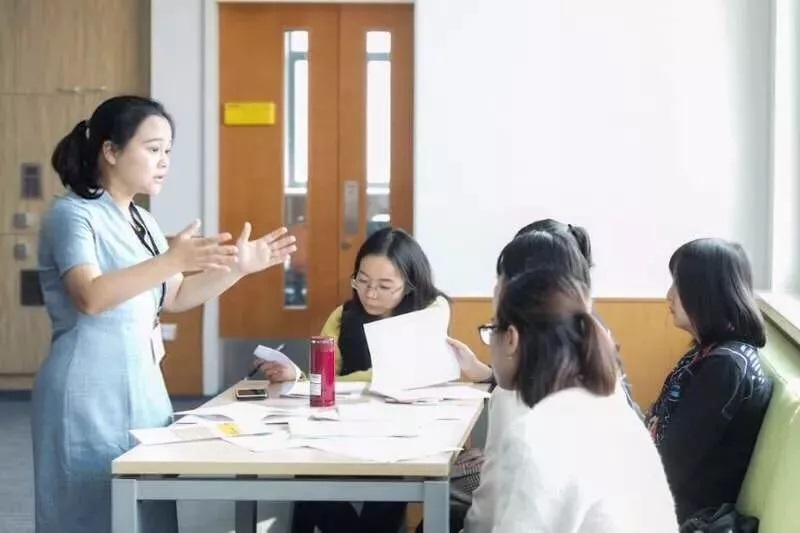 For example, China is highly regarded for mathematics education primarily due to performance in the Programme for International Student Assessment (PISA), but critical thinking and creativity are focus areas for development. 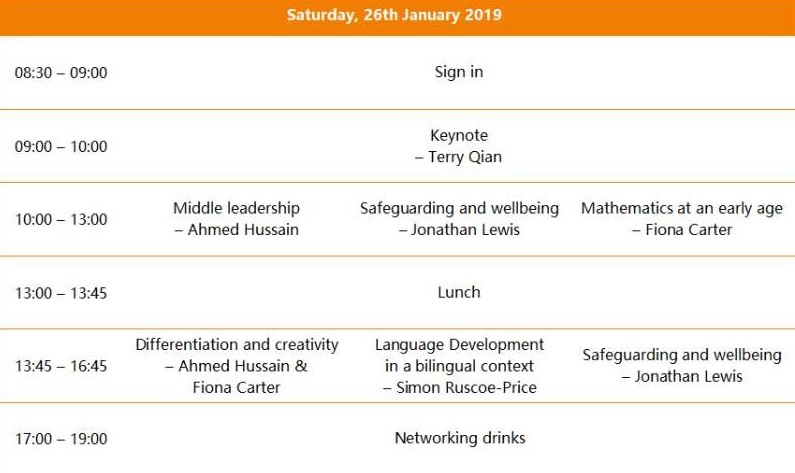 Both Helen Tate and Ian Taylor bring many years of leading innovative and creative mathematics programmes that would strongly complement those currently operating in international, bilingual or state schools in China. Furthermore, there will be an opportunity to explore differentiation, critical thinking and creativity along with a focus on strengthening the leadership of learning. This will provide an opportunity for participants to rethink teaching and education in their schools by an introduction to an effective assessment framework that informs differentiated learning. The conference, by far is the most informative and inspiring PD I have ever attended. So thank you. My colleague and I are absolutely interested in attending more conferences offered by Huili IoL. The conference shed lots of light and resolved questions which puzzled me greatly before. Training is very targeted, and it combines both theory and practices very well. Thomas R. Guskey And Kwang Suk Yoon, What Works in Professional Development?, Phi Delta Kappan, Vol. 90, No. 07, March 2009, pp. 495-500.